This May (5-13), during Global Divestment Mobilisation (GDM), 350Africa and Fossil Free South Africa under the Go Fossil Free banner, are calling on Cape Town to demonstrate its political power and commit to divesting from destructive fossil fuels. GDM aims to enact people power to further stigmatise the fossil fuel industry which is perpetuating the climate crisis. 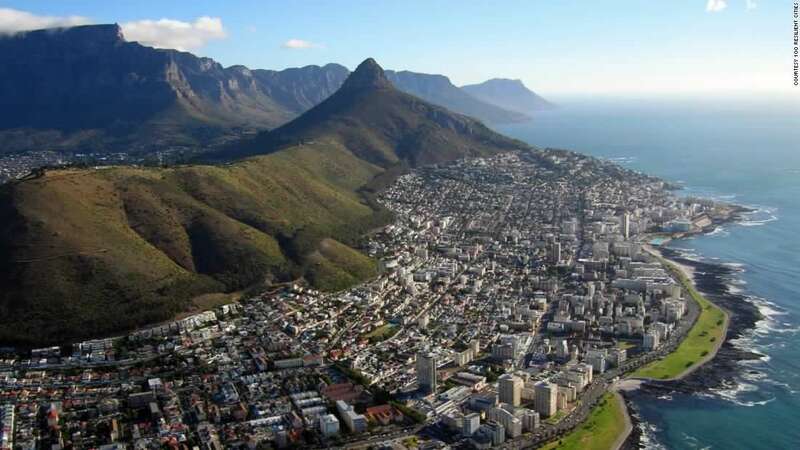 With low levels of water left, the Western Cape government has declared Cape Town a disaster area for the next three months. The Mother City is facing a long-term water crisis where the supply of fresh water will not be able to meet demand by 2019. 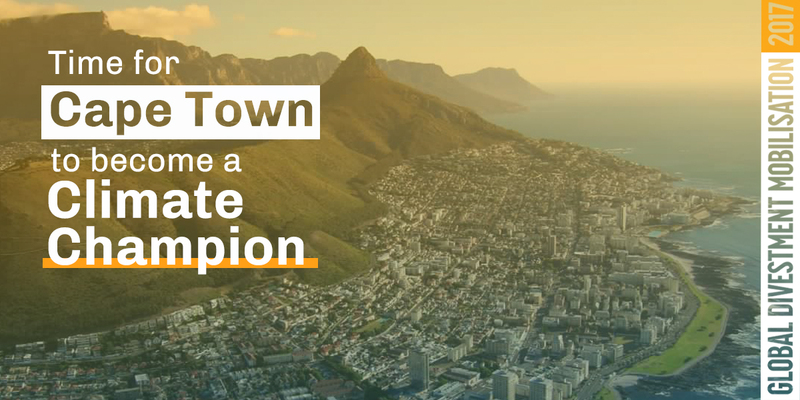 Let’s escalate the call for the city of Cape Town to stop all investments in the fossil fuel industry that is driving global climate change. Sign the petition: Let’s pressure the city to be on the right side of history!